Pleydell Smithyman are a design, architectural and business consultancy, specialising in landscape and construction planning. It was important to Pleydell Smithman that their website be updated for several reasons; foremost amongst these being that the site reflected their personality. It was really important to the Directors at Pleydell Smithyman, that both existing and prospective customers knew who they would be dealing with within each areas of their expertise. As well as demonstrating the scale of the team available to serve its clients. 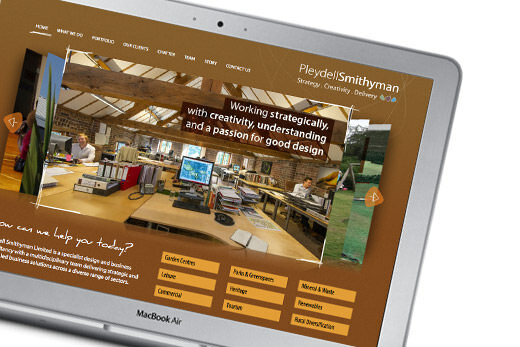 We capitalised on this, giving Pleydell Smithyman the edge creatively as well as highlighting a more personal and human approach to its business. The focus of the site was centred around the client’s portfolio allowing easy navigation through Pleydell Smithyman’s specialisms and expertise. 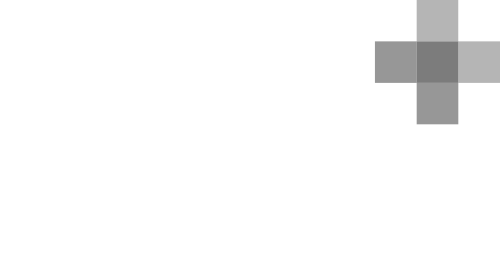 All of this is, of course, built on Source’s bespoke content management system, so the client can update and manage their own website content as required. Source developed design concepts for the new website after an initial meeting, guided the client through the development process and managed the project from start to finish in a very short timeframe. Contact us for a consultation on your web presence and how your website could be improved.